Care to spread a bit of kindness and inspiration this holiday season? 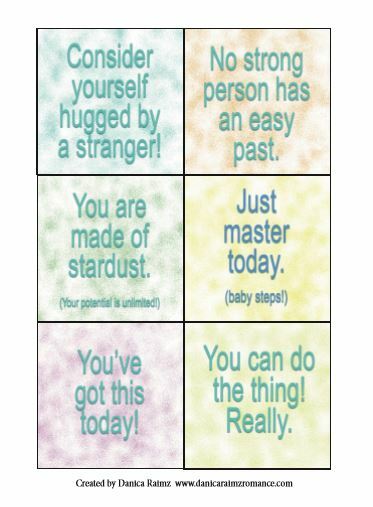 Download and print these cards. ​Leave them on a cafe seat, park bench, in a library, under a windshield wiper.